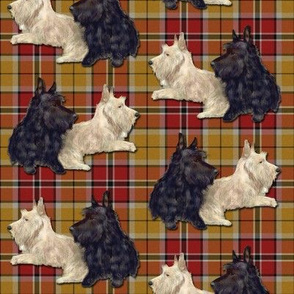 6" repeat (4" on giftwrap.) 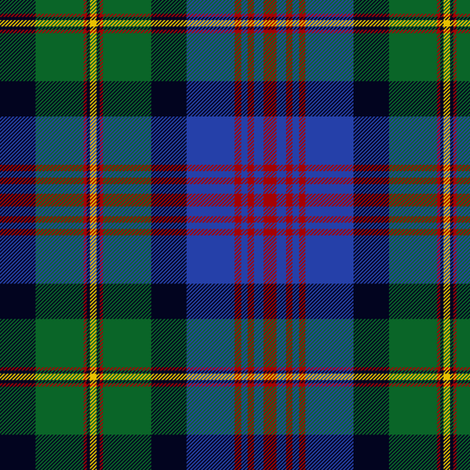 Corrected to the traditional five stripes. 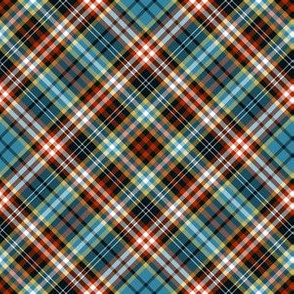 Four stripe variant and other Logan tartans are here. 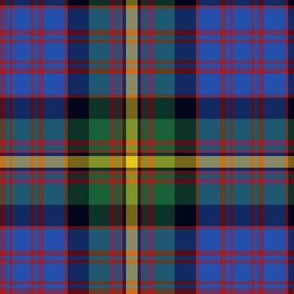 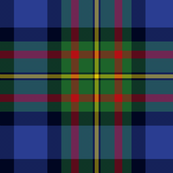 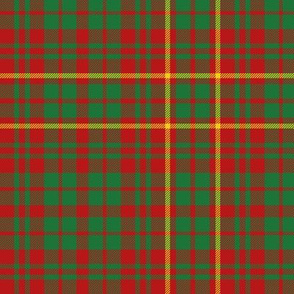 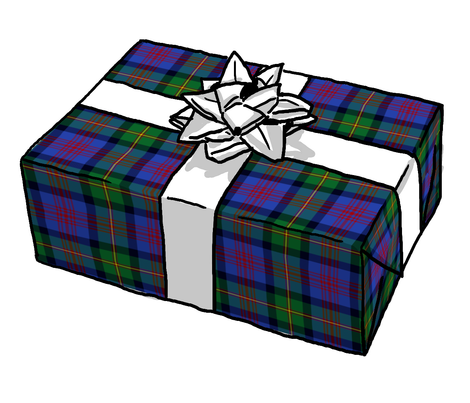 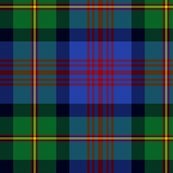 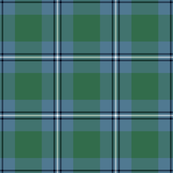 More tartans here. 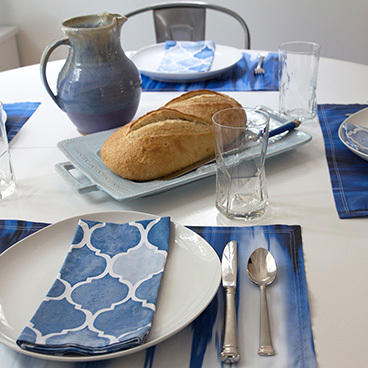 The wallpaper view has a moiré effect that makes the twill lines seem larger than they are. 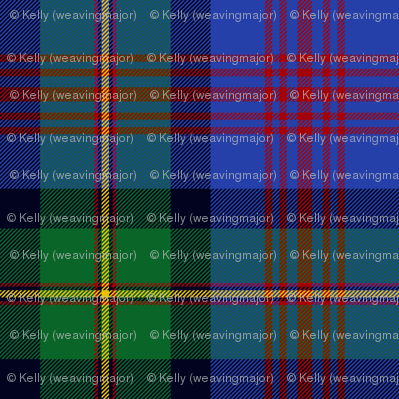 Look at the 'zoom' view or fabric swatch view for a better preview. 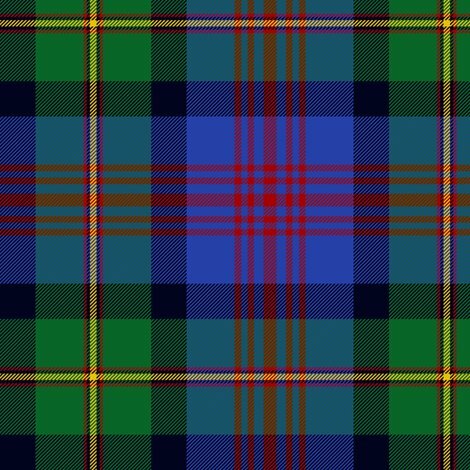 Irvine of Drum tartan, 6"